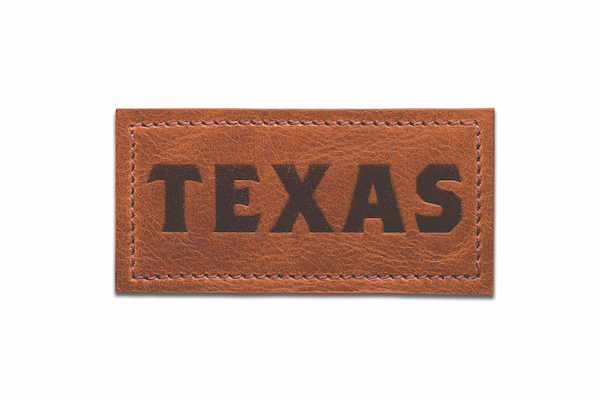 What is Texas Travel Summit? The Texas Travel Summit is the largest annual gathering of travel professionals from all sectors across the state. Join your colleagues for three intensive, impactful professional education days where you'll hear from leading innovators in the industry and network with pros from across the State. You'll return from Summit full of implementable ideas for your business. He has worked with organizations around the world, in every spectrum of business: Fortune 500 companies. Startups. Associations across hundreds of industries. Troops on the front lines. Students, teachers, and entrepreneurs. Through his presentations and workshops, Dan helps these organizations to accelerate improvement, facilitate true breakthroughs and enable and encourage greatness. Jenifer has nearly two decades of experience in media relations, crisis communications, speechwriting, coalition building, and media and presentation skills training. Her career has spanned the corporate, nonprofit and political worlds, helping clients develop messages that will resonate with their core audiences and create strategies for effectively delivering those messages through the appropriate communications channels. In launching Sarver Strategies, Jenifer focused her skills on training and storytelling, helping clients develop a narrative that effectively conveys their core values, and then preparing them to effectively deliver that message. Jenifer has extensive experience in media and presentation skills training, having conducted workshops and one-on-one trainings for a wide range of public figures including CEOs, foreign leaders, local and state political candidates and office holders, and nonprofit leaders. Mo is the CEO of Bandwango, a Salt Lake City based company serving the destination marketing industry focused on improving the visitor and local experience through the creation of curated travel experiences delivered primarily via mobile. He founded Bandwango because he saw a need to better serve next-generation consumers seeking unique things to do in new destinations. An avid traveler, Mo has traveled across the world meeting new people, experiencing new cultures, and tasting amazing food. Prior to founding Bandwango, Mo worked in a variety of positions, including systems engineer, software architect and, most recently at the University of Utah pursuing a PhD in Bioengineering, which he left after 7 years to pursue his passion for travel, technology, and business. Gene Phillips Memorial, Clara Wuest Heidemann, and Heidemann Wuest Scholarships to be presented during luncheon. Fort Worth is just 45 minutes from Dallas Fort Worth Airport. Rental cars and Uber are available transportation options. Don’t Miss the Summit 2019! © 2019 Texas Travel Industry Association. ALL RIGHTS RESERVED.